An amazing opportunity open to general dentists, specialists and the entire dental team to learn and explore on the spectacular ‘Big Island’ of Hawaii! ELI WHITNEY, BSc, DDS, CERT ORAL MEDICINE, CERT ORAL PATHOLOGY, FRCD(C) received his BSc and DDS degrees from the University of Alberta, Faculty of Dentistry. He practiced general dentistry for three years in Edmonton and then joined his alma mater as a full-time Teaching Fellow in Oral Diagnosis. While there the Faculties of Medicine and Dentistry merged and he became involved in curriculum renewal in the combined curriculum, eventually leading him to become a full-time Clinical Assistant Professor. In 2000, he became the first resident in the then new UBC Dentistry Oral Medicine Oral Pathology specialty training residency. He completed his specialty training in 2004 and started as an Assistant Professor at UBC Dentistry immediately afterward. He was awarded Fellowship in the Royal College of Dentists of Canada in Oral Medicine and Oral Pathology in 2005. Dr. Whitney was promoted to the rank of Senior Instructor and tenured on July 1, 2011. He teaches in the fields of Oral Medicine and Oral Pathology. In addition to dentistry undergraduate and graduate students, he has also taught oral medicine and facial pain to medical students, Family Medicine residents, and Rheumatology Fellows. Dr. Whitney was previously the Director for the UBC Faculty of Dentistry Oral Medicine and Pathology Postgraduate Specialty Residency training program. He has published manuscripts in the Journal of Dental Education and he was the lead author of the American Competencies for beginning Oral Medicine practitioners. Dr. Whitney was appointed to the Vancouver General Hospital Medical Staff in 2004 and since then he has been treating patients with oral mucosal disorders, facial pain, and temporomandibular disorders in the VGH Department of Dentistry. From 2011 to 2015 he was the director of the VGH Dentistry Orofacial Pain Program. He has also been providing Oral Medicine and Pathology care to patients at the VGH Mary Pack Arthritis Centre since 2011. Dr. Whitney is a past president of both the British Columbia Society of Oral Medicine and Pathology (BCSOMP) and the Canadian Academy of Oral and Maxillofacial Pathology and Oral Medicine (CAOMPOM). He served three consecutive two-year terms as the UBC Representative to the British Columbia College of Dental Surgeons (CDSBC) Board of Directors. He has also served on the British Columbia Dental Association (BCDA) MSP negotiations committee as the Oral Medicine Oral Pathology representative. He is an examiner in Oral Medicine and Oral Pathology for the Royal College of Dentists of Canada. Dr. Vincent O. Kokich Jr.
VINCENT O. KOKICH JR., DMD MSD received his dental degree from Tufts University School of Dental Medicine in 1996 and completed a general practice residency at the University of Washington Medical Center in 1997. He remained at the University of Washington for his orthodontic training where he obtained his Masters in Orthodontics in 1999. Since then he has remained on faculty in the Department of Orthodontics as an Affiliate Assistant Professor while maintaining a private practice in Tacoma, Washington. He has received the Charles L. Pincus Research Award for Clinical Research from the American Academy of Esthetic Dentistry and his current research and publications are primarily involved with esthetic, interdisciplinary dentistry. 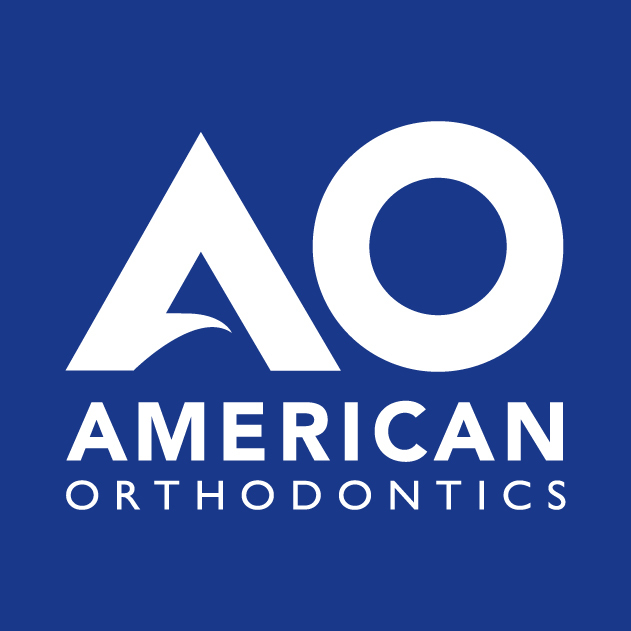 He is a diplomate of the American Board of Orthodontists and a member of both the Angle Society and the American Academy of Esthetic Dentistry. He has written or co-written four book chapters as well as numerous scientific and review articles. Dr. Kokich Jr. has given over 200 lectures nationally and internationally on interdisciplinary dentistry and dental esthetics emphasizing comprehensive treatment planning and the importance of properly sequencing orthodontic, periodontal, and restorative treatment.